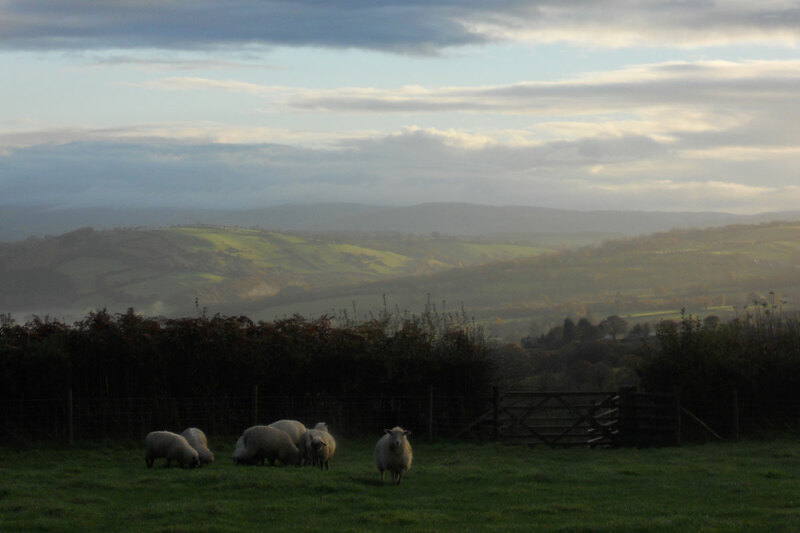 At Treberfedd Farm we specialise in one day sheep keeping courses for smallholders. Our sheep courses are perfect for those who are getting started and want to learn more about sheep and how to keep them. Our bespoke one day sheep keeping courses are tailored to suit your needs. 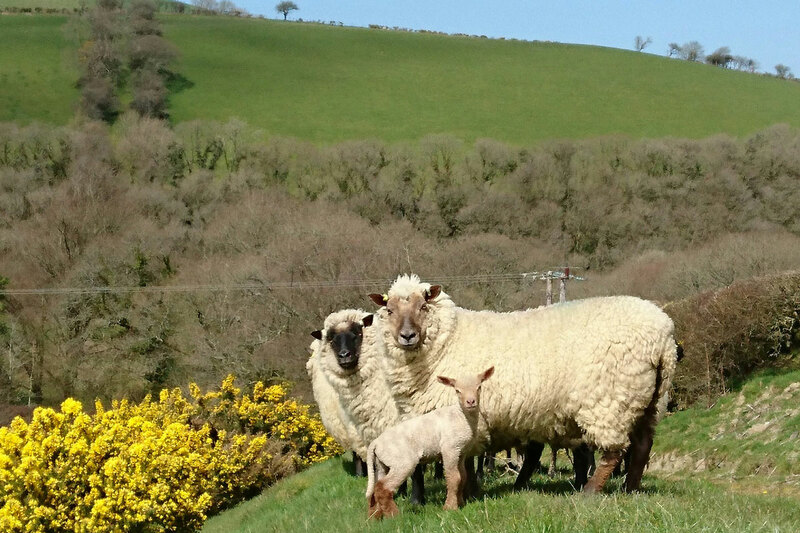 We can advise you on what breed of sheep would suit your land, and what kind of sheep production system would fit in with your lifestyle. We also cover important topics like sheep health, sheep housing, sheep feeding and sheep breeding. The indoor part of the course is held in the Aeron Centre, our beautiful converted dairy building at Treberfedd Farm. 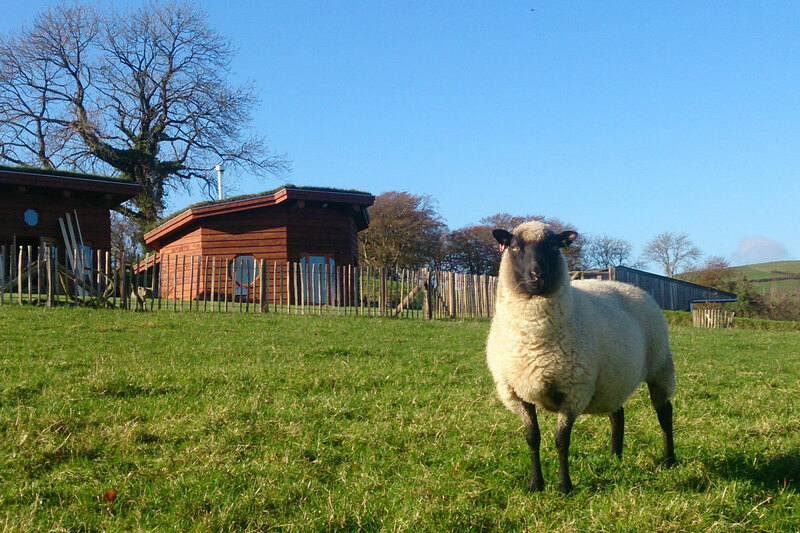 The outdoor part of the course is held wherever our sheep are at the time of year! Either at Treberfedd or our other farm at Tyglyn 4 miles away. We always do our best to arrange a course on a date which suits you. Please email us to enquire about available dates info@websitehome.co.uk . To make a confirmed booking we require full payment at the time of booking. This can be via credit/debit card or cheque. All prices quoted exclude VAT. The sheep keeping courses are taught by farmer Jack Cockburn. Jack has a postgraduate certificate in organic agriculture as well as 8 years practical experience of keeping sheep. The flock at Treberfedd is managed organically so he can also advise you if you want to manage your new flock of sheep organically.